Place your message on the most-watched part of any office - the computer! Imprinted brush gently removes dust from monitors and glass. 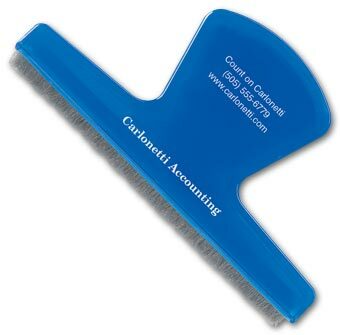 Remind customers of your name every time they send an email or type a memo, with this handy tool that attaches easily to any computer. 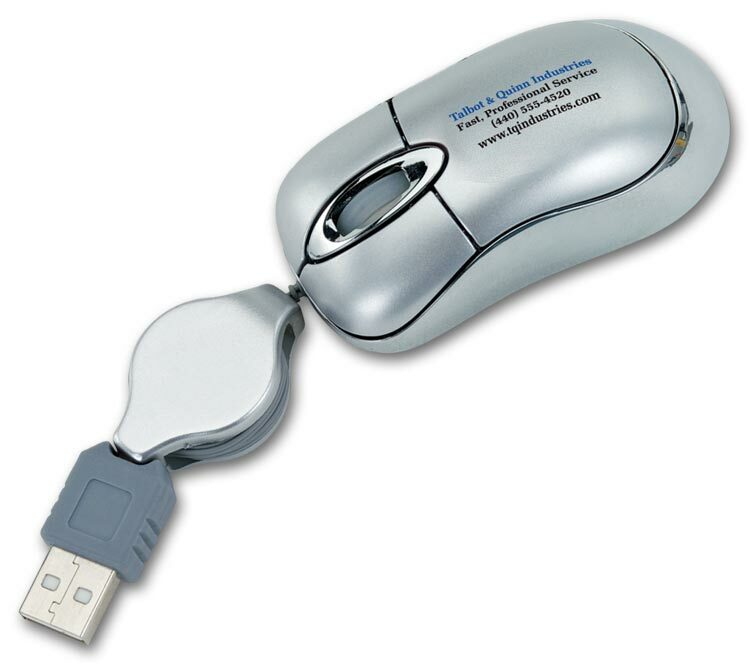 Make every mouse click a reminder of your message! 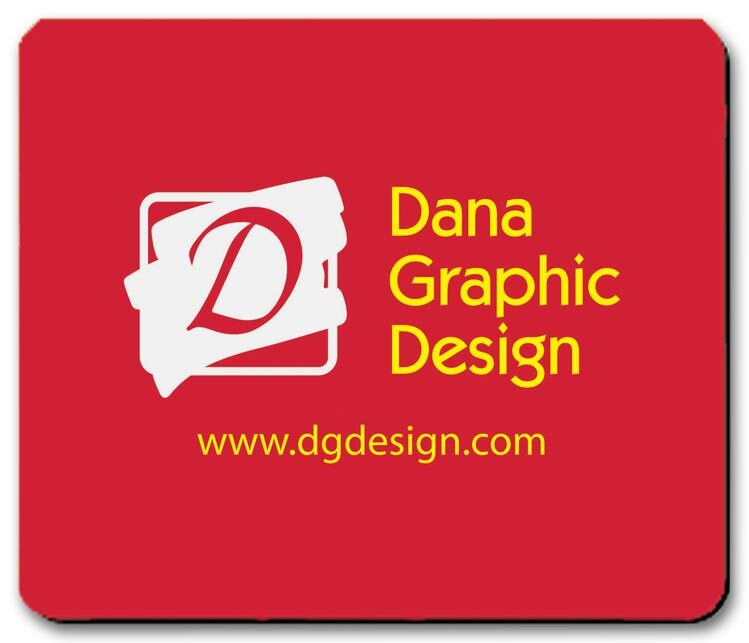 Ideal for trade shows, online promotions or internal programs. 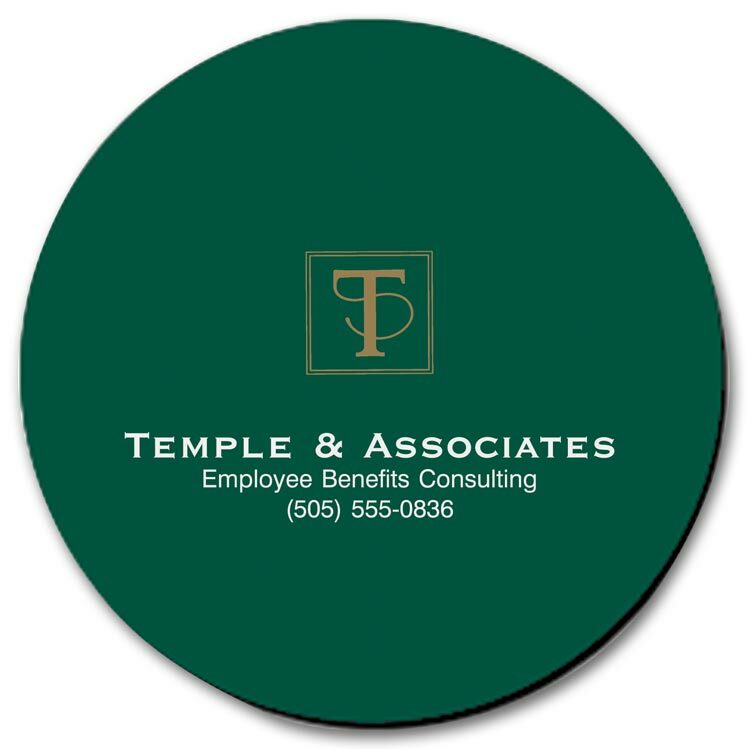 Let your customers know you're thinking about them by sending them custom imprinted promotional Mouse Pads.Make every mouse click a reminder of your message! 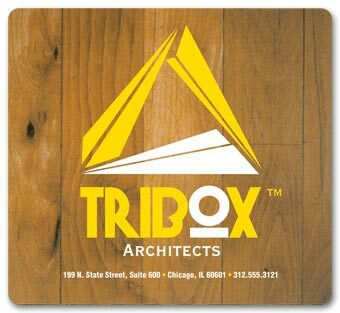 Ideal for trade shows, online promotions or internal programs. USB Optical Mini Mouse from Deluxe in a two-tone design: silver ABS top with chrome-colored ABS base. 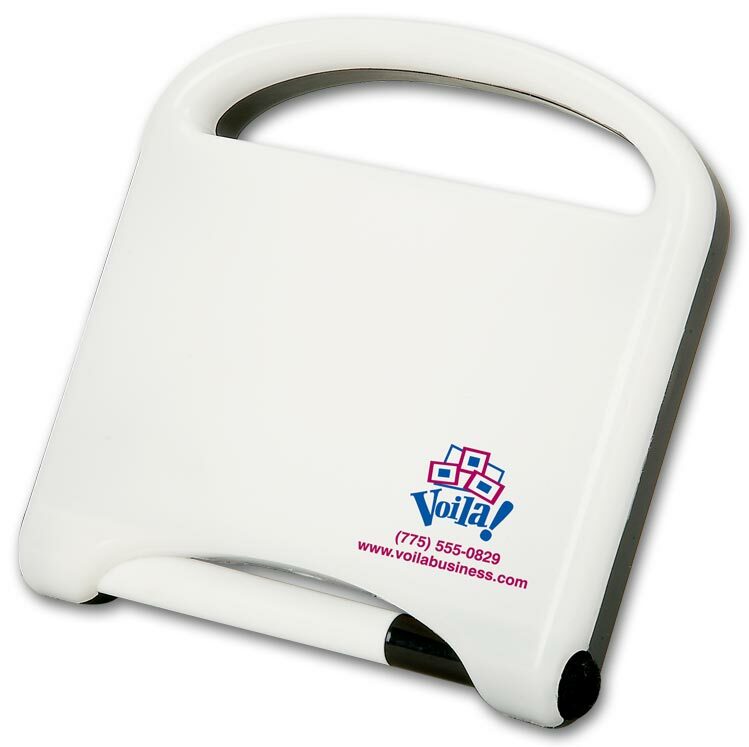 Features two buttons, a scroll wheel and a retractable 28 long cord. Great for travel. This personalized USB 2.0 SD/MMC Card Reader/Writer supports eight digital-memory cards: SD, SD-Ultra, SDC, MMC, HS-MMC, RS-MMC, Mini SD (requires adapter), and T-Flash (requires adapter). 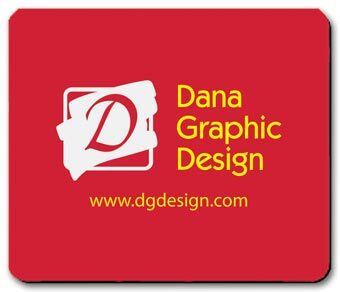 Make any computer read/write ready! 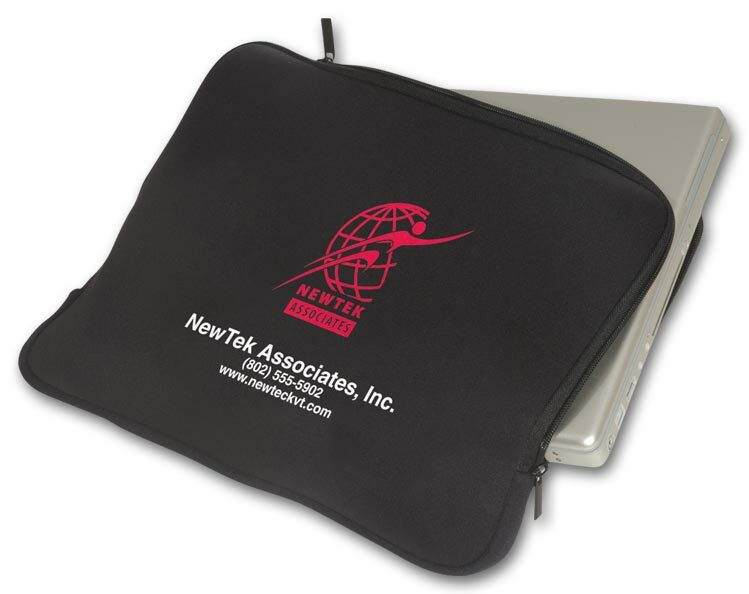 Soft, cushioned neoprene laptop sleeve meets TSA safety requirements. 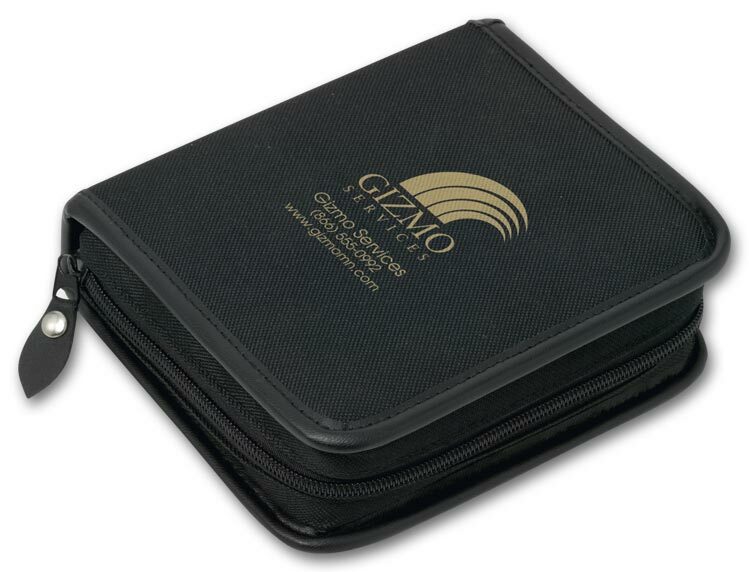 Flexible 3mm neoprene material stretches to fit most any size laptop/notebook computer and zips closed. The custom imprinted promotional Mobile Charging Shelf turns any outlet into a charging platform. Our custom imprinted promotional Write-on Wipe-off Message Center will light up your company message. 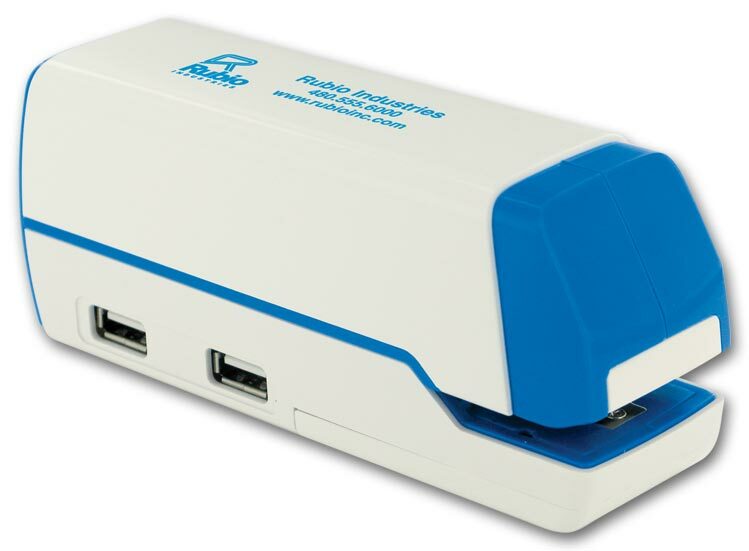 The custom imprinted promotional Electric Stapler with USB Ports is a must-have for any home or office. Never be without your computer accessories with the custom imprinted promotional 4 -piece Computer Accessory Kit. 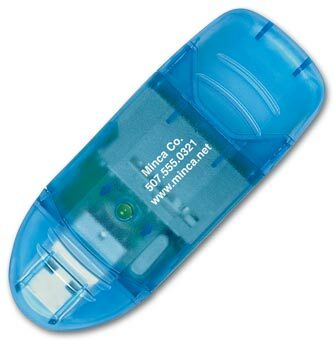 Simple yet practical, this customizable flash drive can be used by all businesses.Anyone who uses a computer will appreciate the gift of a custom imprinted USB drive.These custom USB drives are great for tradeshow giveaways, conferences, and conventions. 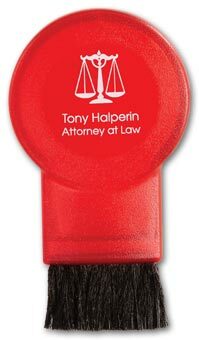 Convenient and classic- this swivel flash drive displays your logo on the cap as it becomes a useful device for your customersCommunicate your company message with giving a USB drive as a promotional gift.Ideal for students and university staff, employees, and business professionals alike. 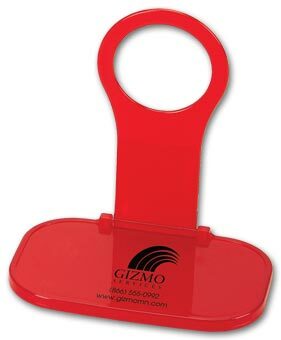 A best seller and popular tradeshow giveaway that shows off your business message.Custom USB flash drives let customers know your company is part of The Digital Age and cutting edge technology.Ideal for students and university staff, employees, and business professionals alike.